This listing contains the 12 patterns to create the quilt as shown in the photos. 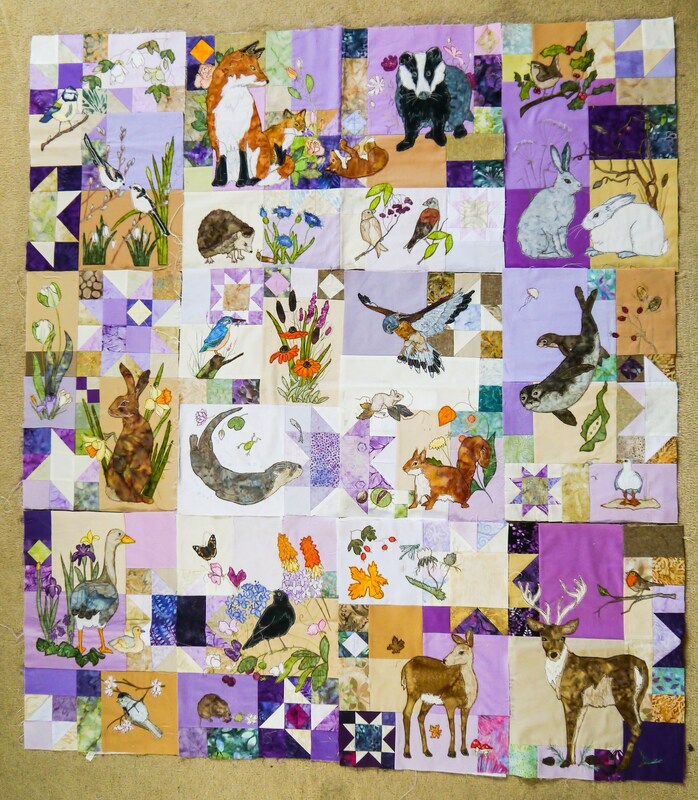 The full quilt is designed to have an additional 6" border but can be created without and you can add your own borders. 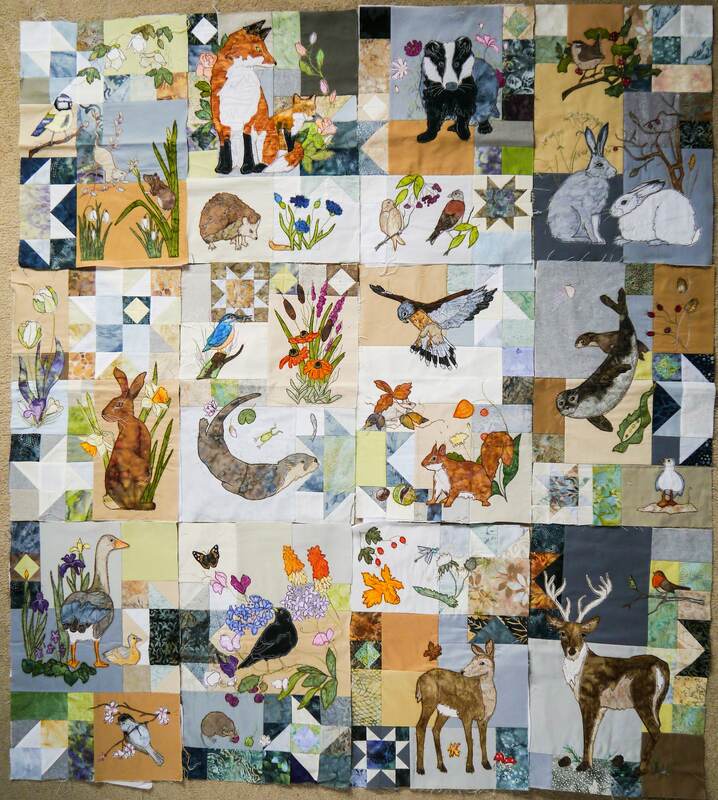 The quilt without borders measures 48 by 54"